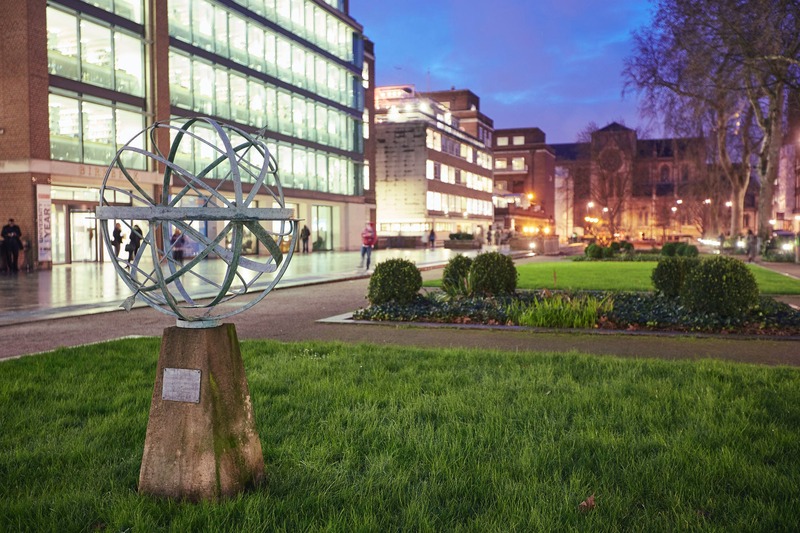 Located in the centre of London, in historic Bloomsbury, Birkbeck is at the heart of the University of London's city center campus. As a member college, Birkbeck awards internationally recognized University of London qualifications. On 11 November 1823, around 2000 people flocked to the Crown and Anchor Tavern on the Strand to witness Dr George Birkbeck and his supporters, including Jeremy Bentham, JC Hobhouse MP and H Brougham MP, discuss education for the working men of London. This foundation meant that, for the first time, artisans and craftsmen could learn about science, art and economics. There are 5 academic schools and we offer more than 80 undergraduate degree programmes and over 250 postgraduate programmes. Accounting, Business Studies, Marketing, Computing, Information Technology, Web Technologies. Arts and Humanities, English, Film and Media, History of Art, Curating, Journalism and Media, Culture. Archaeology, Classics, Psychosocial Studies, Social Sciences, Contemporary History and Politics. Psychology, Business Psychology, Biomedicine, Geology, Chemical and Molecular Biology, Planetary Science and Astronomy. Birkbeck’s research informs public policy, achieves scientific advances, supports the economy, promotes culture and the arts, and makes a positive impact on society. All our academic staff members are based in Departments or Institutes within our Schools, providing them with a network of colleagues. Linking across these bases are interdisciplinary Centres and Institutes recognised by the College. These encourage research with thematic foci and/ or methodological approaches that cannot be contained within any single discipline or department, particularly by offering opportunities for researchers from different Departments to come together for debate and co-work. Birkbeck Talent is an innovative recruitment service dedicated to matching your unique skillset with exciting internships and roles with London's top employers. We are committed to helping you make the most of your Birkbeck experience, by helping you gain relevant work experience to launch your prestigious and fulfilling career. Following a successful pilot year, we are now making the service available to all Birkbeck students. You can sign up with Birkbeck Talent and view all of our live roles on your My Birkbeck Profile. Contact us to find out more about how we can help you to find new, meaningful roles during and after your studies. Students can take advantage of a wide variety of support services, including application advice, personal tours, orientation events, visa advising, learning support and skills training, English language support, library, Computing and IT, Students’ Union, accommodation, Careers, Counselling, Finance, Health, Volunteering and Wellbeing services. 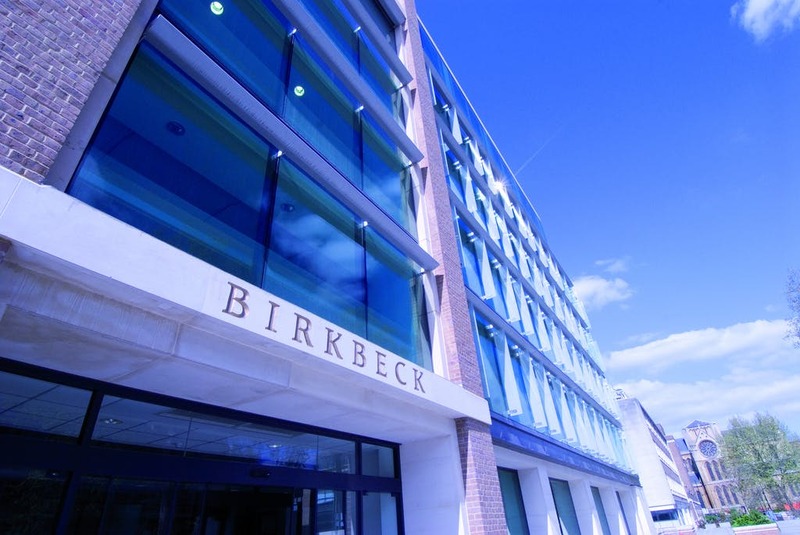 There are several options for you to choose from when it comes to where you would like to live while you are studying at Birkbeck. While the majority of our students decide to live in private accommodation, we also have places available in University of London intercollegiate halls and an agreement with UNITE, a specialist provider of student accommodation, which entitles full-time Birkbeck students to apply for places within their halls of residence. International students are guaranteed space in University of London Halls of Residence if they apply before June. Other accommodation options include private student housing and flat-shares. The Library is housed across 5 floors of our main Birkbeck building overlooking Torrington Square. The library website provides a gateway to almost 25,000 electronic journals, e-books and databases. Wi-Fi network to connect your laptop, tablet or smartphone to the Birkbeck network. Birkbeck subscribes to the Gower Street Practice, and all students may use the health centre there. 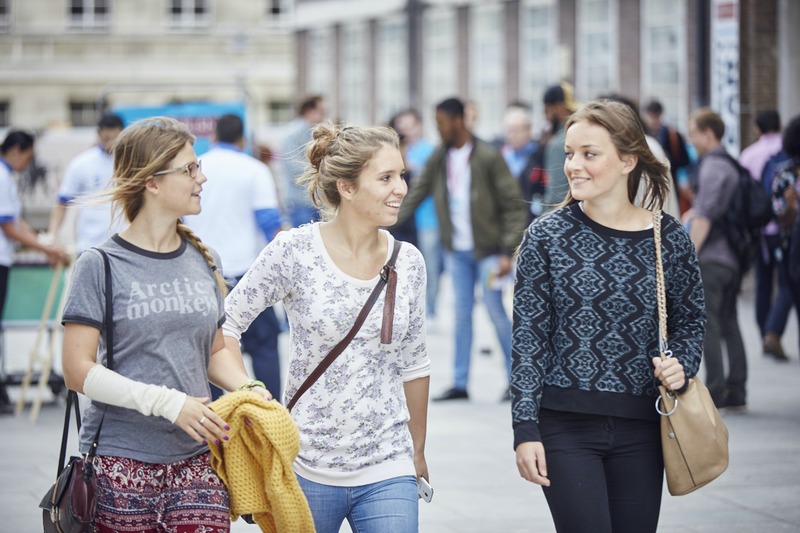 Students living in central London can register with the doctors for full NHS General Practitioner services, but other students can also benefit from some of their services. The Gower Street Practice offers psychotherapy and cognitive behavior therapy, and is experienced in helping students. Right next door to Birkbeck at Student Central, you can use the Energybase’s 60-station gymnasium and 33-metre swimming pool or join some of the 50 fitness classes held every week. If you are more of a spectator, in London you can visit some of the most iconic sporting arenas in the world such as Wembley Stadium, Wimbledon tennis club, Lord’s Cricket Ground or Arsenal’s Emirates Stadium, among the famous footballing homes in London. Birkbeck Students’ Union promotes welfare issues, represents students’ interests on College committees and provides social activities via events and societies. All students are automatically members, although you can opt out if you wish. Facilities and services include student representation and advocacy, a student bar with regular entertainments, clubs and societies, a shop selling light snacks and drinks, stationery and Birkbeck-branded items. 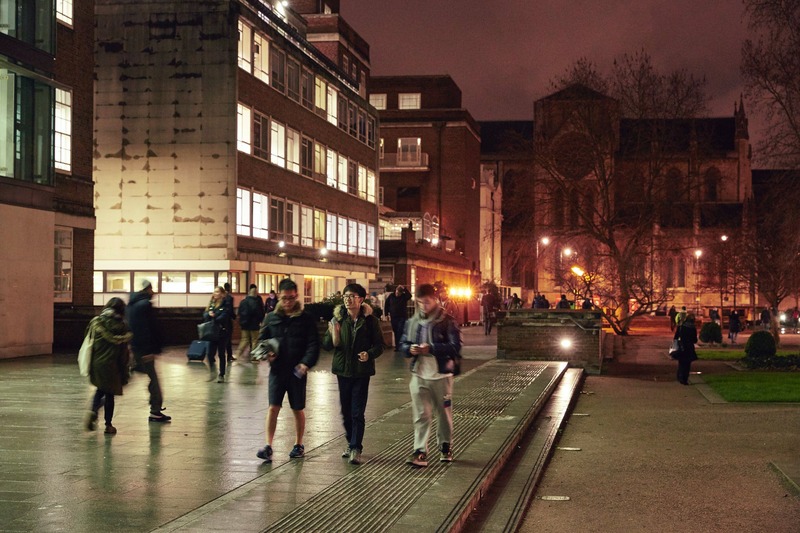 In addition, the University of London (ULU) is right next door to Birkbeck’s main building and students can access ULU’s excellent sports and social facilities, including a large indoor swimming pool.